Top Ten Tuesday is a book blogging prompt hosted by The Broke and the Bookish. I don’t participate every week, but I join in when I find the prompt interesting. This week’s prompt is to share books books that might make your cry. I decided do divide mine up by what exactly brings me to tears. It’s a mix of children’s, young adult, and adult fiction, as well as nonfiction titles that had a profound effect on me. Compiling this list also prompted me to reflect on what it is about a story that brings me to tears. While loss is a universal human experience, the context and nature of loss varies greatly. For this reason, I find stories that bring up memories relating to the death of my father particularly tearful. But it’s also profound injustice that brings me to tears, butI find hope equally moving. Basically, I cry at books often and for sometimes bizarre or personal reasons. The following books are all memorable tearjearkers for me. It’s really easy to form a connection to an individual or a story over a shared loss, whether it’s the death of a loved one or the death of a dream. These are books that tapped into my feelings about what I’ve lost. So I wrote a rather personal review of this one explaining why it made me ugly cry. This book definitely made me cry when I first read it, but I don’t know if it would again. I love mostly love this book for its structure, but Gayle Forman also writes grief and loss very well. I haven’t re-read this since childhood, but man, it made me cry back then. A boy and his dogs…well it choked me up, even though I grew up to be a cat person. It’s about Kansas and small towns and mothers and daughters and unrequited crushes AKA my life. I still get awkward when I see Laura Moriarty in person because she wrote my favorite book of all time and then does normal things like goes to the grocery store or Wheatfield’s. Also, we are reading this for teen book club even though it’s technically an adult book about a teenager. I’m so looking forward to re-reading. I’ve never read The Sisterhood of the Traveling Pants series beacuse the title is just so dumb. But Brashare’s adult novel is another of my favorite books, because of the sisters and the friends to lovers and ALL OF THE FEELS. This is also my example of what I want “New Adult” to be. I have conservative family who refer to me as a “bleeding heart” liberal like it’s an insult. I guess Injustice and inequality just really hit a nerve with me. Oh, man. We read this for teen book club last year, and it was HARD to keep going at certain points. Sepetys has a way with words, and we writing is really visceral and beautiful, but it’s still painful to read. I was assigned to read both of these in a college class (History of Violence and Conflict in Latin America, Honors) but over the years, it’s really stuck with me. Rosenberg is a journalist who wrote about the complexity and irony in liberation movements throughout Latin America, bringing the human element to the news of the 80s and 90s. We also read The Massacre at Le Mozote, which informed my understanding of the conflict in Latin America, and the US role in it, but also of the nature of humanity and how violence can become an everyday part of life. While loss and insjustice can bring me to tears, it’s just often everyday acts of kindness that make me cry. This was my first time reading such a close first person present narrator, and the scene where Katniss volunteers in place of her sister broke my heart. I was crying right off the bat . Sara Crewe taught me how to be graceful and kind. This is my favorite story from childhood. What books bring you to tears? I read “Where the Red Fern Grows” in 7th grade. It was assigned. I remember finishing it in my bedroom while my parents were having a holiday party downstairs. I cried so much that, when I finally rejoined the party, everyone kept wondering what was wrong. My eyes were so red and puffy. 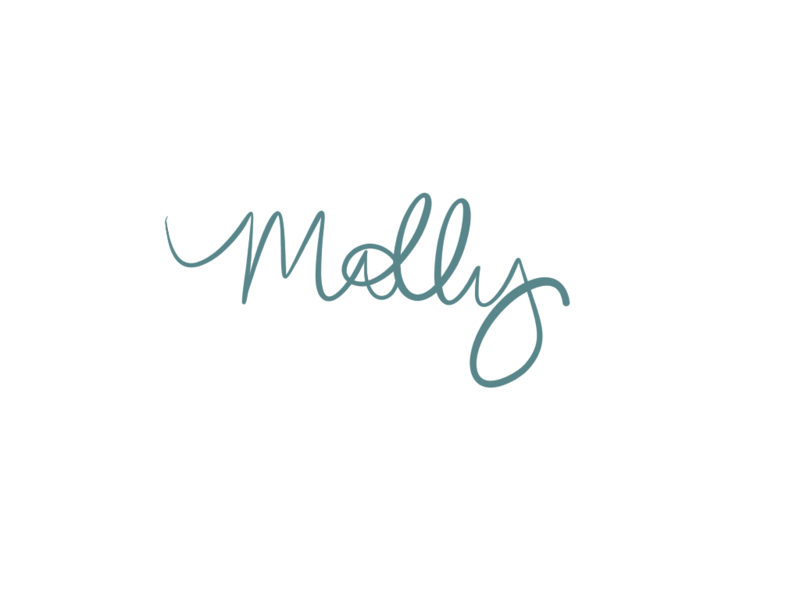 Oh my goodness, Molly, this is such a wonderful post! A Little Princess! (The movie gets me worse – have you seen it? The ending is very different, but there is a *pivotal* point that just reduces me to a sobbing mess every time). I also agree on Between Shades of Gray (that was in my Top Ten as well! ), and Ann Brashares. I haven't read that book, but I've read all of the Sisterhood. I was a little younger when they came out, so the title didn't bother me nearly as much, haha! I own the Last Summer and The Center of Everything; I'm going to pull them out of TBR pile soon! Oh, Lord. I cry over The Little Princess every single time! I used to teach Tears of a Tiger by Sharon Draper. I read it aloud four times a day every year, and it always made me cry, four times a day. I had chunks memorized, but the ending still devastated me. I’d warn the kids before I even started the book. They were enthralled by the story.